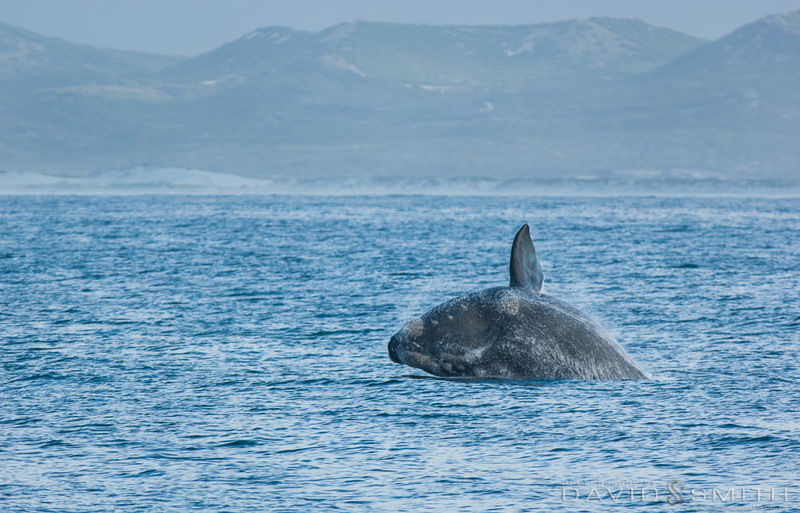 We are blessed in South Africa to have on our South Eastern shoreline a place of beauty and tranquillity – not only for us but a very special place for Southern Right Whales. 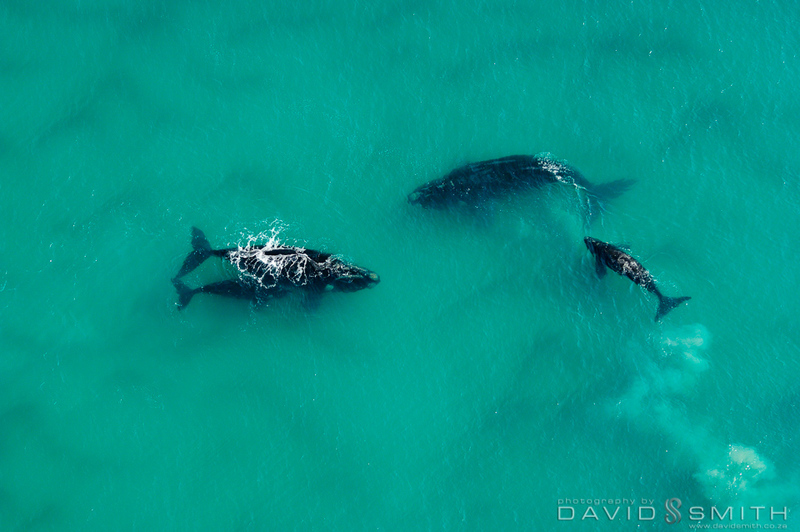 In several of the bays along the coast, Southern Right Whales start appearing every year from around the beginning of June, and they visit us specially to have their babies and mate again preparing for the next year. 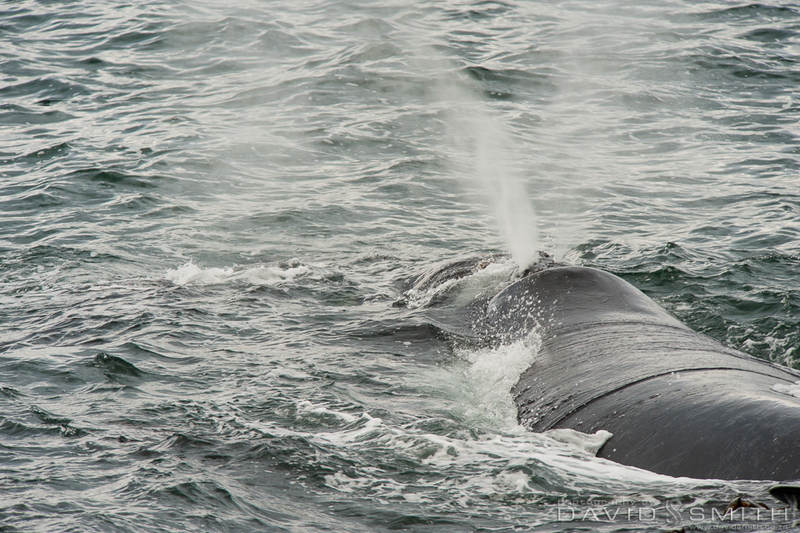 These gentle giants spend their summer feeding in the Southern Oceans close to Antarctica. 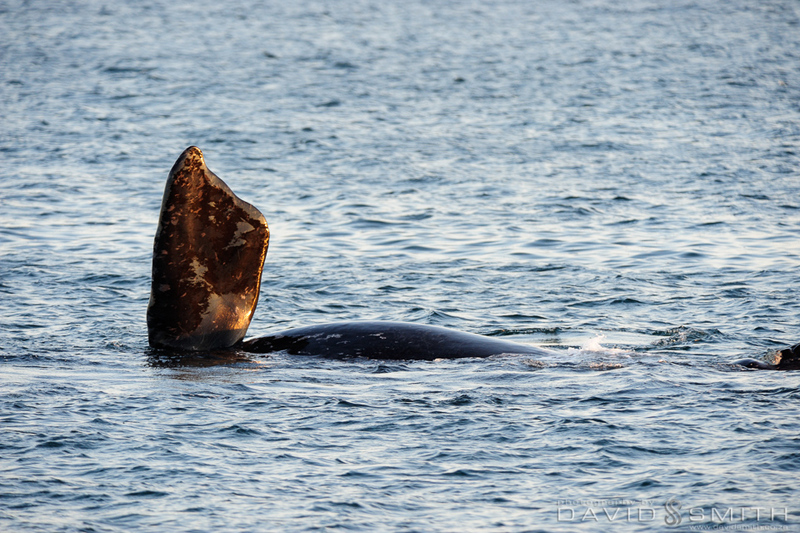 They are baleen whales, which means they do not have teeth, but have huge heads that accommodate long baleen plates and bristles which are used to strain sea water to catch the tiny organisms which make up their diet. An adult will eat around 500 kg of zooplankton and other tiny organisms a day … necessary to maintain their 40-60 tonne, 15 m bodies! 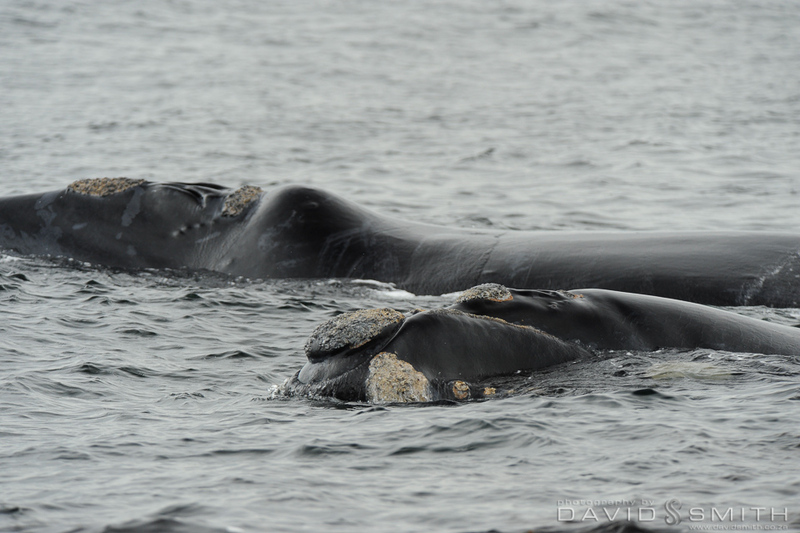 They do this by “skimming” – they swim with their mouths open through patches of zooplankton, a unique behaviour amongst baleen whales. These large quantities of food are necessary to prepare the whales for a long and dangerous journey of a few thousand kilometres to the shores of Southern Africa, Australia, New Zealand and South America to have their babies (calves). 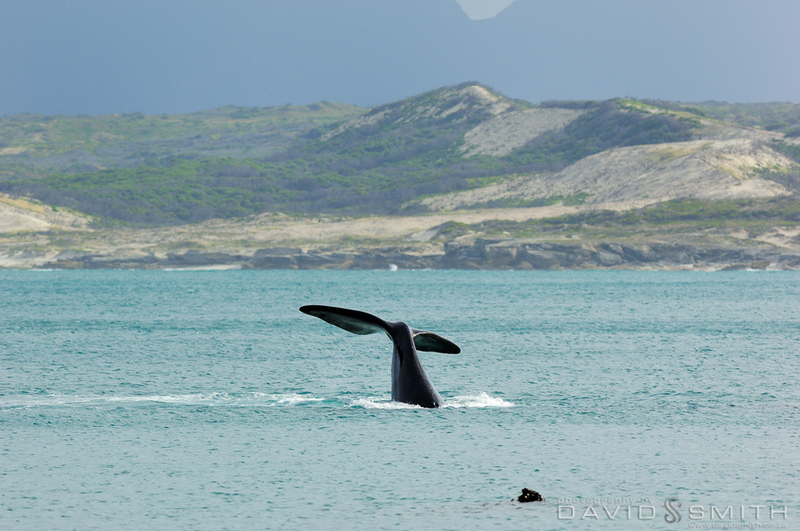 We locals, however, believe that the shoreline of South Africa offer some of the best land-based whale watching in the world! And this is a very good reason to visit our shores in winter time! Decimated by commercial whaling between 1820 and 1935 the Southern Right Whale population has slowly increased from an estimated 300 individuals at its worst, to somewhere between 5000 and 7000 individuals today. South Africa’s population grew from 100 animals in 1940 to approximately 1000 in the current day, with an annual growth rate of 7%. This has been an amazing success story, and we are so lucky today to be able to witness these amazing creatures visiting our shores in good numbers again. 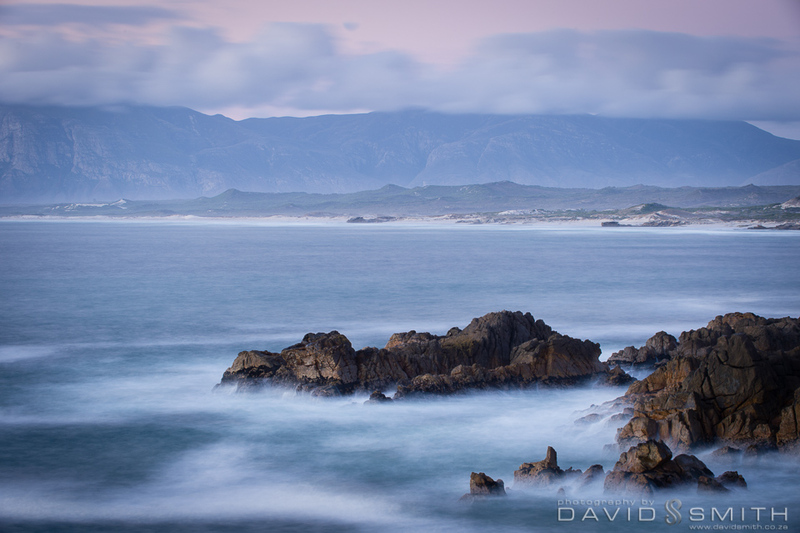 The bay between Hermanus and Gansbaai is known as Walker Bay, and during the whale season it is closed off to normal boat traffic to allow the whales have their babies and mate in peace. 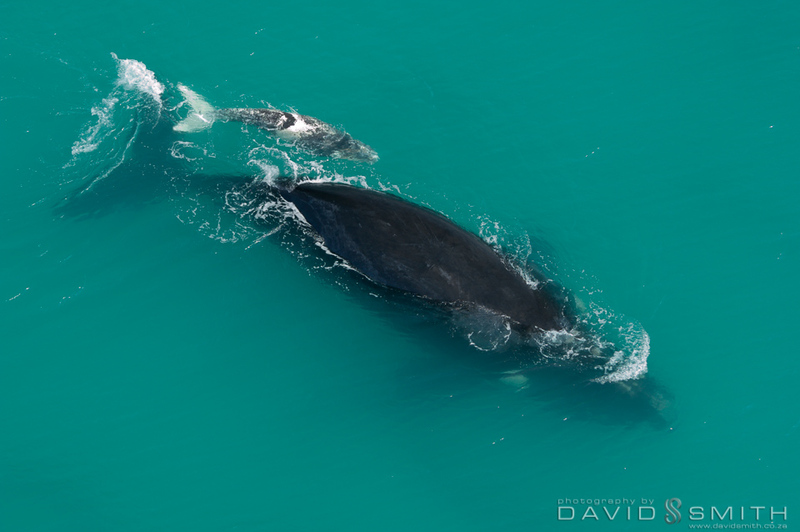 Gestation period is around a year, so the annual visit is about having a baby and making the baby strong before returning to Antarctic waters to feed again – there is no abundance of zooplankton in the warmer South African coastal waters. Of course there are others who come to mate – the males tag along and there are plenty of females. Females only reach sexual maturity at about 10 years, and it is believed that most females mate every three to four years – taking a year for gestation, a year raising the calf and a year of rest. This is because of the huge physical stress of gestation, and then almost six months of suckling a calf who consumes over 200 kg of milk a day … a very demanding job! Baby whales weigh in at around 900 kg and average about 6 m in length at birth, and it takes them about 30 minutes from birth to learn to swim! Some calves are born white, and it is believed that all white calves are males, but they attain their normal pigmentation within a few months. Once the babies have been born, it seems the mothers swim them up and down the coast in the bay, teaching them how to hold their breathes, how to dive, how to float, lobtail, breach, slap their tails on the water, stand on their heads … all sounds like great fun to any youngster, but we think this is all part of their training and getting them strong enough for their journey back to the Antarctic feeding grounds. 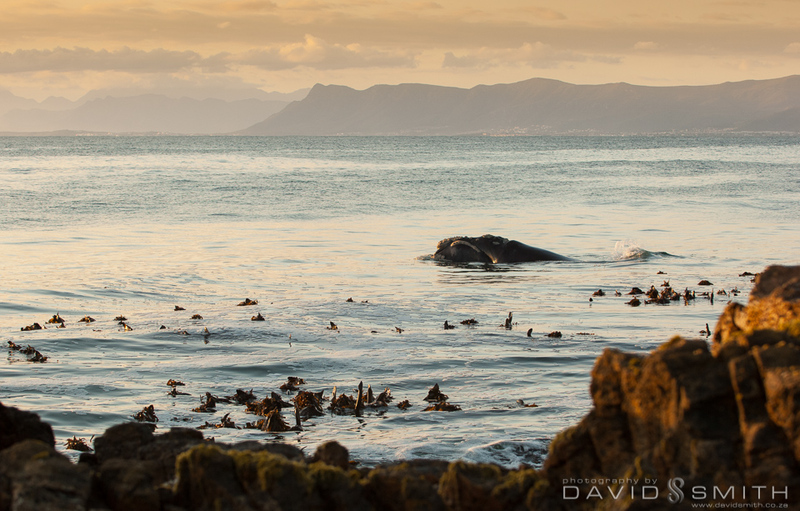 Sitting quietly on the rocks of de Kelders near Gansbaai, one can see these amazing creatures as they teach their youngsters socialise with each other, and enthusiastically leap for joy through the water – sometimes breaching 10 times in a row. It is a truly humbling experience when a mother turns on her side and pops her eye out the water, and you just know she is watching you, and you have to wonder what she sees. And then one day they leave and head back to Antarctic feeding waters, and the seas seem very empty and quiet. You get a feeling of how lonely it would be without these majestic beasts in the ocean, and then you smile because you know that like old friends, next year they will be back again.